located in Ontario, Canada, serving you. We supply quality dimensional stone to various landscape architects, building architects, engineers, landscapers and contractors, whether it be for infrastructure, landscaping or community development needs. 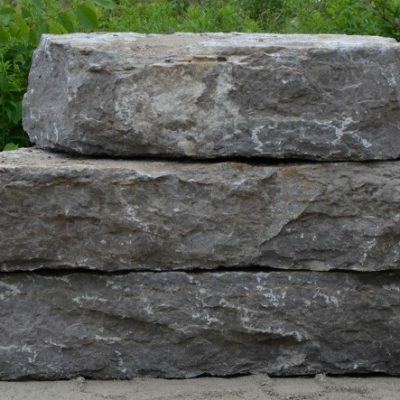 Our wide selection of natural stone products, include Armour Stone, Natural Steps, Guillotine and Decorative Limestone. If you don’t see what you need on our web site, we will be happy to find or create specific products for you. Proudly Offering Nationwide Service, with Emphasis on Ontario. 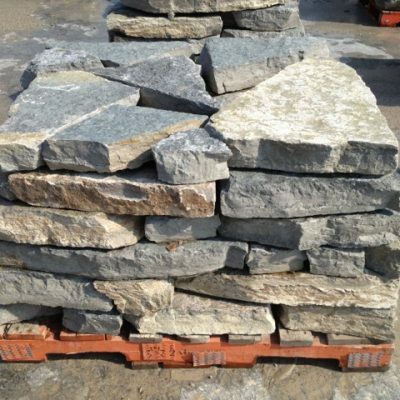 Our stone is suitable for your project. Planning a project? Need more information? Cut Above Natural Stone operates quaries in Kawartha Lakes and Orillia Ontario, providing a wide range of products and selection. Click an example below to see more examples of each product.